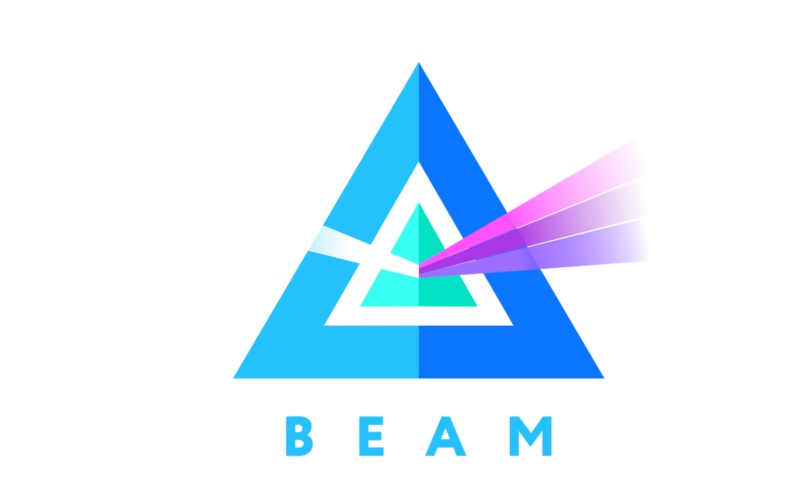 Beam.mw is a new cryptocurrency promising strong privacy. Warning: CPU mining BEAM is pretty much useless due to GPU mining, so you are highly unlikely to earn any beam; running a full node helps keep the network strong, so it doesn’t hurt either way! Lets add some swap space to prevent memory issues. Digital Ocean will hate you for this. Sorry Digital Ocean, you guys rock! Following the instructions here it seems first we need to run the wallet to create an account. Unzip the wallet and get a key/secret pair. You are going to want to save the output of all the following info somewhere safe (a.k.a not on your desktop). # Enter a secure password, and SAVE EVERYTHING HERE SOMEWHERE SAFE! Now we need to download the node and mine! Like I said earlier, you’re highly unlikely to actually mine anything. Happy mining! We look forward to adding beam to faa.st soon! Engineer, Skier, YC Founder. Working on @bitaccess.